We are a theoretical group working in interdisciplinary area across condensed matter physics, quantum physics, and optical physics. 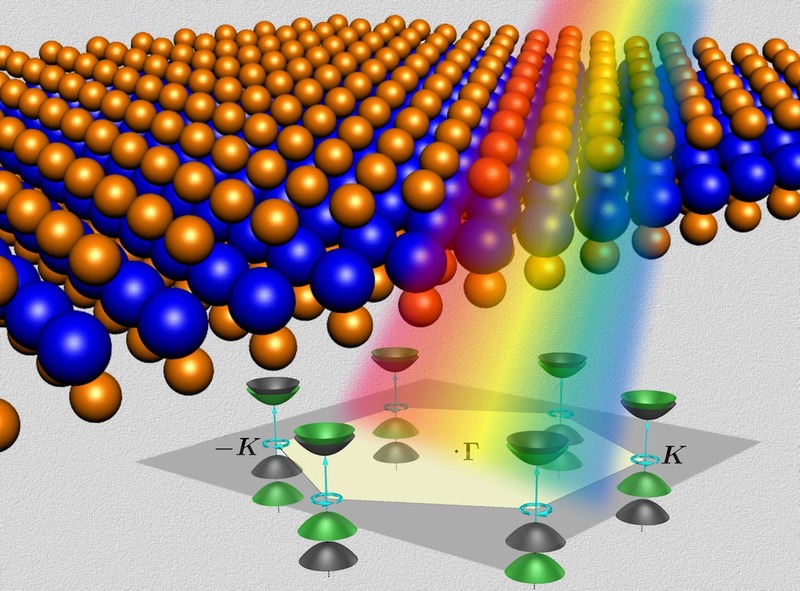 Our current research interest is on quantum spintronics, and valley and spin phenomena in atomically thin two-dimensional materials and their heterostructures. We have postdoc and PhD positions open. Nature Nano. 13, 1004 (2018). — (Link).